Bring it with you to capture 3G-SDI, HD-SDI or SD-SDI video and share using any computer with a USB port. 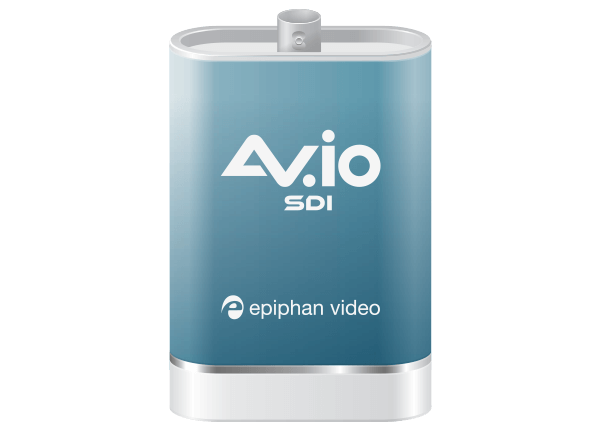 AV.io SDI supports resolutions up to 1080p and transfers uncompressed video to your computer at 60 fps with near-zero latency, letting you capture even the tiniest details with perfect clarity. AV.io 4K captures PCM audio over HDMI at up to 24-bit 96 kHz. The two-channel stereo audio output has automatic resampling at 48 kHz and encodes in 16-bit. 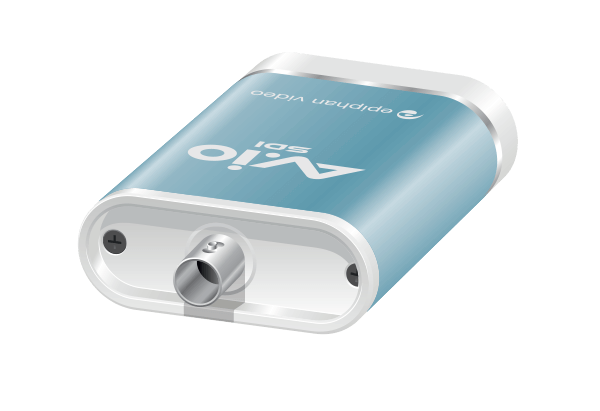 AV.io SDI is the easiest SDI capture card you’ll ever use. It doesn’t need any special drivers installed on your computer – plug it in to your USB port and start using it right away. It’s as simple as using a webcam! Windows, Mac and Linux operating systems automatically detect AV.io SDI ensuring compatibility with your favorite software. Works seamlessly with your favorite third-party applications like Skype, Adobe FMLE, VLC media player, Wirecast and Quicktime. 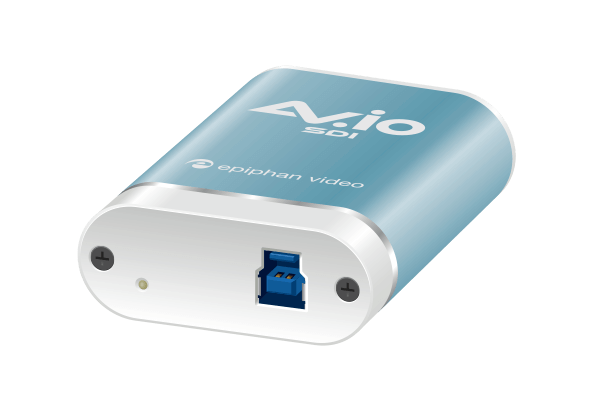 Like all Epiphan video grabber products, AV.io SDI is designed to be strong, durable and rugged enough for daily use (some of our products are even used in space!). AV.io SDI has robust, full-size connectors designed for reliable and repeated long-term use. 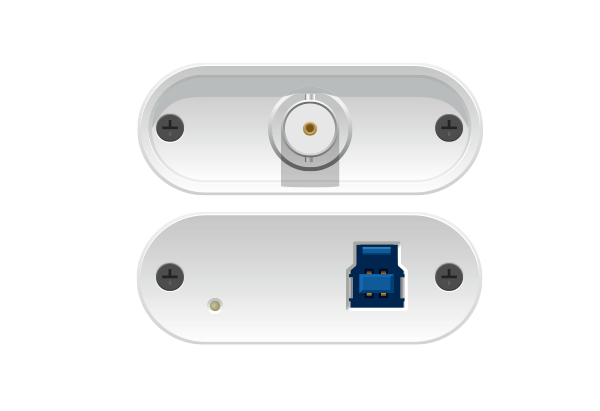 Interface USB 3.0, USB 2.0. Note that the third party software you’re using sets the frame size and bitrate. Capture latency Near-zero. However, third-party applications may contribute to capture delay. OS Support Windows 7, Windows 8.1, Windows 10, Mac OS X 10.10 and up, Linux distribution with kernel 3.5.0 or higher supported.